BURN RECORDS: BURN003: METAL GRAVE - Journey Into The Unknown TAPE...OUT NOW! 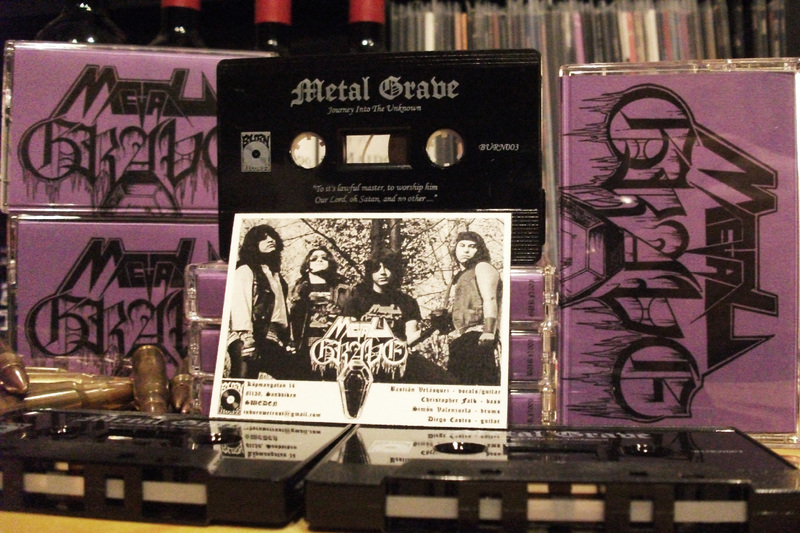 BURN003: METAL GRAVE - Journey Into The Unknown TAPE...OUT NOW! It doesn´t get darker than this!!! Limited to 100 hand-numbered cassettes.